Despite the fact that electric vehicles are all the rage these days, the racing world is looking in new directions to find ways to make motorsport a more sustainable and eco-friendly. 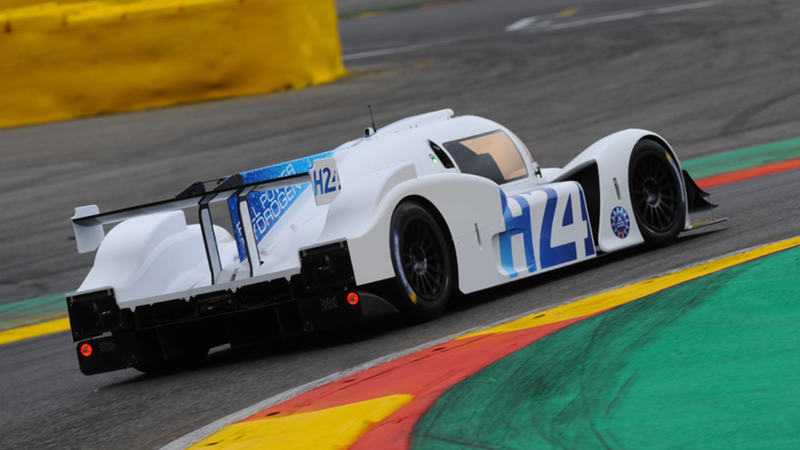 For the FIA’s World Endurance Championship, that means turning to hydrogen power. Earlier on Saturday, the Green GT LMPH2G made its debut at Spa-Francorchamps in Belgium. Basically, the brand-new experimental car cruised around the hilly circuit to demonstrate both its potential on track as well as how hydrogen pit-stops will work. Now, their official press release is pretty sparse on the details—don’t give away your secrets and all that jazz—but we already know that hydrogen-powered vehicles refuel pretty much like any other gas-powered car. In a Facebook live video, the so-called Mission H24 hit the track. 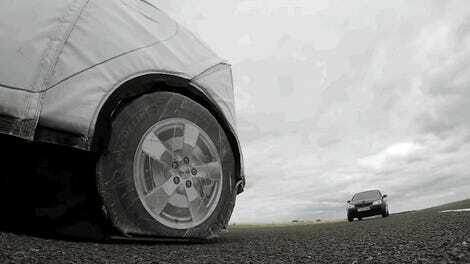 You can watch it hit the track and check out how a fuel stop would go. The Powers That Be are pretty keen to stress that this is most definitely an experimental run, so please do not be quick to make judgements on the performance of the car just yet. There’s a whole lot of engineering and development still to be done, and it needs to prove to be reliable before it can hit the track for an endurance event. This initiative is the result of a partnership between the Automobile Club de l’Ouest and GreenGT as a way to turn racing into a zero-emissions sport. That’s not all you’re going to be seeing of the LMPH2G. It’s going to be leading the formation laps ahead of the European Le Mans Series race on Sunday morning. But it’s the beginning of something pretty neat in the racing world. It’s pretty stellar that we’re seeing the boundaries of technology pushed so drastically once again.